Prime minister David Cameron has said that flood victims who have had to evacuate their homes in England due to the flooding, will not have to pay council tax. The government has accordingly set aside a £4 million fund for local authorities to cover the cost of all the unpaid council tax, backing up the claim that “money is no object” which was made by the prime minister earlier in the week. 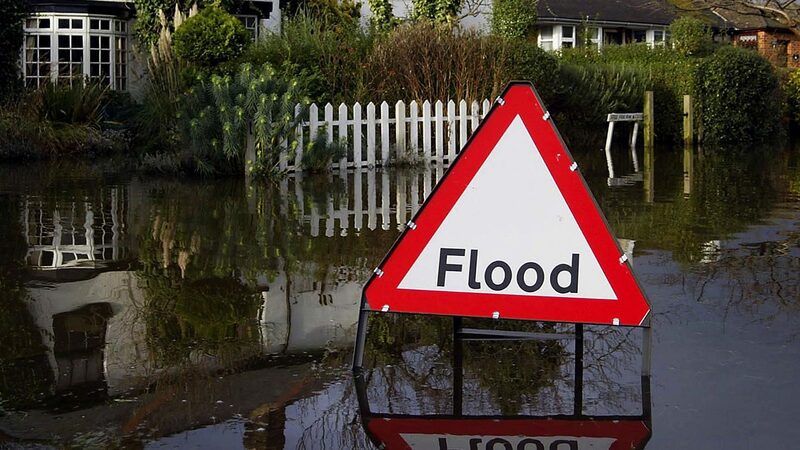 Somerset council has already confirmed that it will be suspending its tax to residents that have been affected by the flooding, and tenants living in Aylesbury Vale, South Buckinghamshire are able to apply for a 100% reduction in the fee. Cameron wrote on Twitter: “I can confirm we will fund councils that give council tax rebates to people whose homes have been flooded.” The prime minister who has been visiting flood hit communities in Somerset and Pembrokeshire has said that all resources will be made available to protect people and their homes, aswell as support the relief effort. ‘It’s very important for people to know that if you are flooded out of your house you don’t have to pay the council tax while you are out of your house, and central government will be fully funding that for local government,” Mr Cameron said. Over 84 flood warning still remain in place over England and Wales, and there are also two severe warnings classed as ‘danger to life’ in Somerset. Those affected by it will have to wait for up to 6 weeks for the flood water to recede and everything be cleared up.